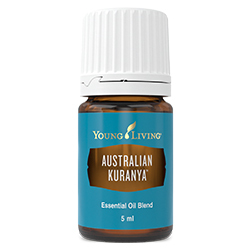 Drawing from its native roots, Australian Kuranya™ essential oil blend features oils extracted from many powerful plants that call Australia home. 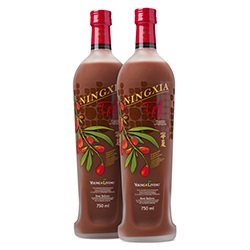 The blend is named "Kuranya," which means "Rainbow" in some Aboriginal dialects, because each oil harmonises to create something more beautiful than the sum of its parts. This refreshing blend includes Lemon Myrtle, Kunzea, Blue Cypress, Sandalwood, Fennel, Australian Ericifolia, Eucalyptus Radiata and Tea Tree essential oils. Bring the great outdoors inside your office or home with its earthy, grounding aroma. Want to wake up feeling fresh or soothe your skin after a long day? Infuse Australian Kuranya™ into your morning or evening skin care routine, or uplift your mood anytime by diffusing for a crisp, woodsy aroma. 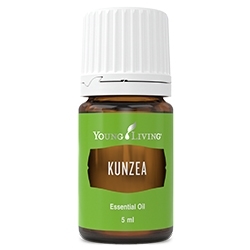 Australian Kuranya™ essential oil blend contains essential oils from powerful plants found all across Australia - from the luscious, green Tasmanian islands to vast northern deserts. The synergy of each essential oil gives it a pleasing, earthy aroma and skin-loving benefits that can help cleanse and enhance your natural radiance. Helps reduce the appearance of blemishes. Includes the naturally occurring constituents geranial, alpha-pinene, eucalyptol and alpha and beta santalol. Offers a stimulating and rejuvenating space. 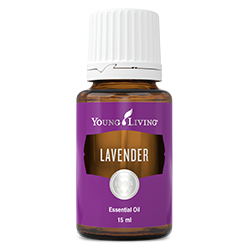 Purifies the air with its uplifting, woodsy scent. Topical: Dilute 1 drop with 4 drops of V-6™ Enhanced Vegetable Oil Complex or olive oil. Test on a small area of skin on the underside of your arm and apply to desired area as needed. Caution: Keep out of reach of children. For external use only. Keep away from eyes and mucous membranes. If you are pregnant, nursing, taking medication or have a medical condition, consult a health professional prior to use. Add to your skin routine to enhance your natural radiance. 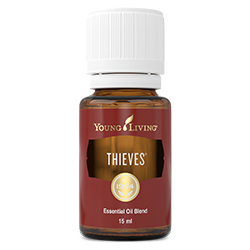 Add to Thieves® Household Cleaner for a boost in your spring cleaning. Diffuse indoors to freshen the air. Add to V-6™ Enhanced Vegetable Oil Complex and use in a massage for its invigorating, soothing aroma. Dilute and rub on the bottoms of your feet in the morning to jump-start your day. Dilute and apply to your chest for a breath of fresh air.